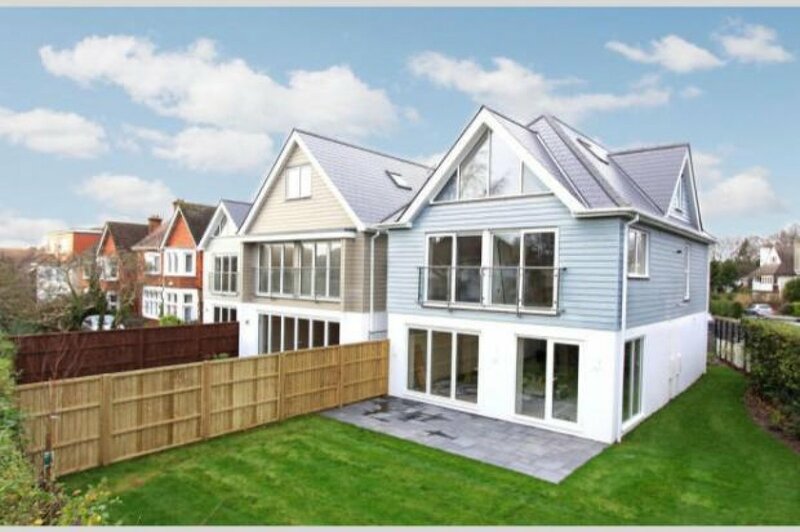 Mays are delighted to market this new contemporary house within Lower Parkstone. 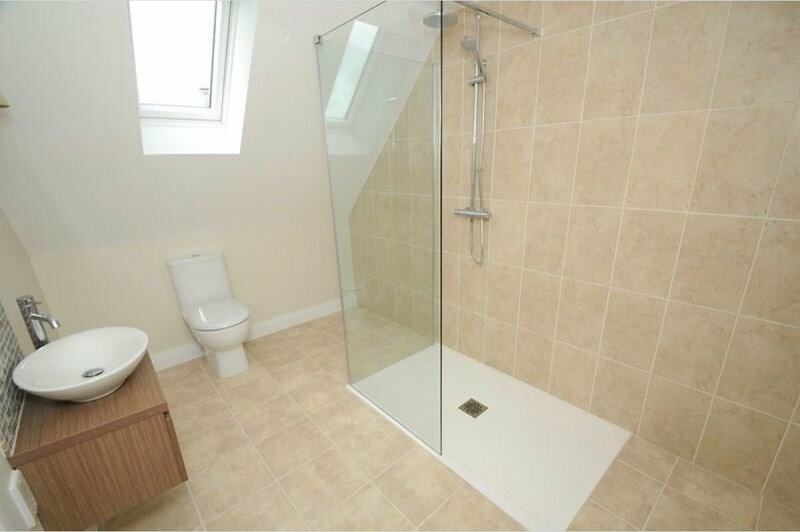 The property is set over three floors offering four double bedrooms and three bathrooms. 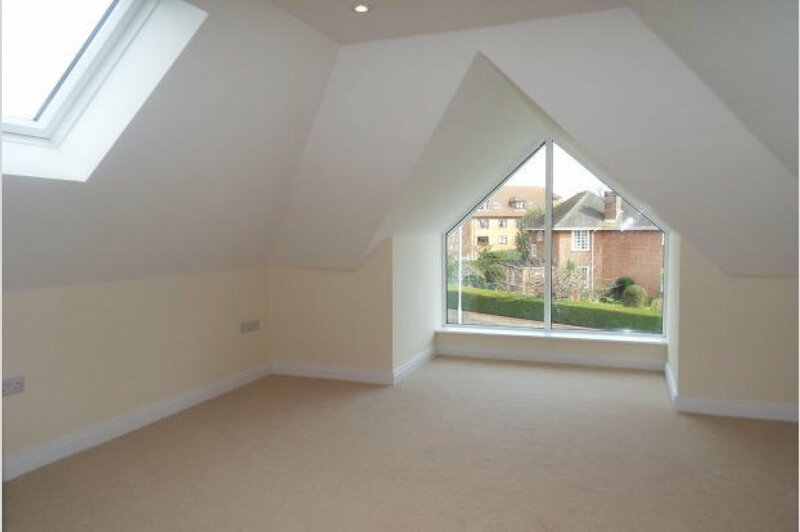 One of the bedrooms has a juliet style balcony. 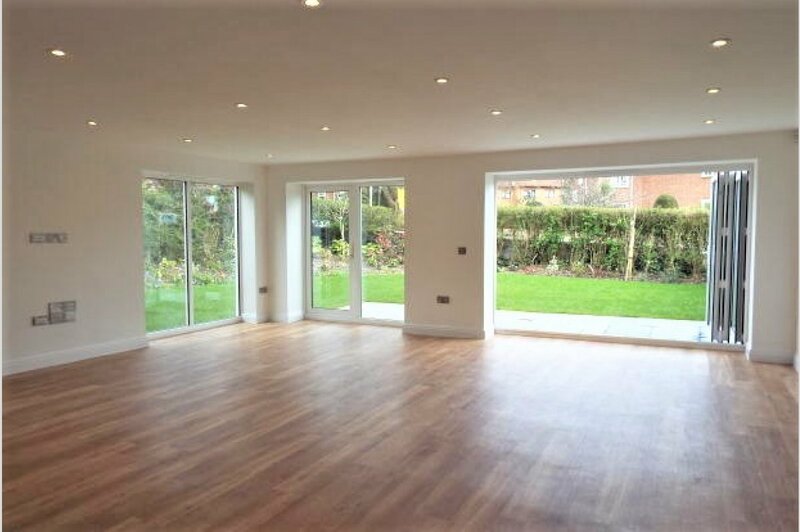 The ground floor is arranged with an open plan living/dining room leading to a good size modern kitchen. 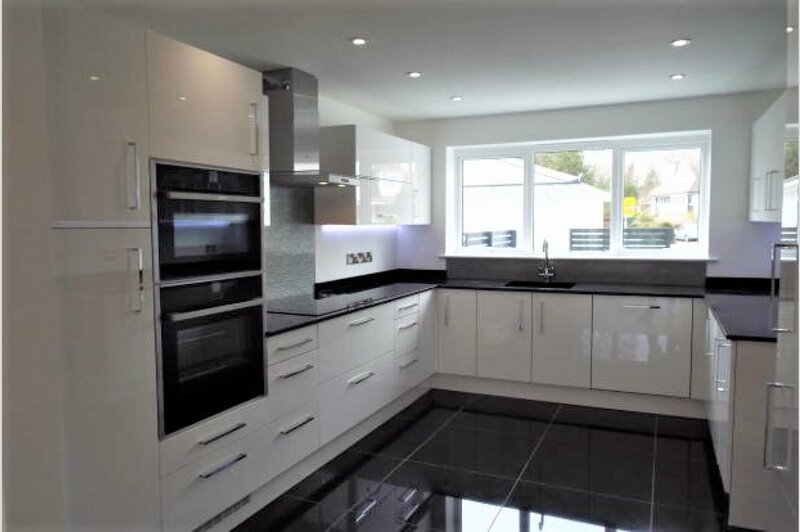 The kitchen is fully fitted with integrated appliances. 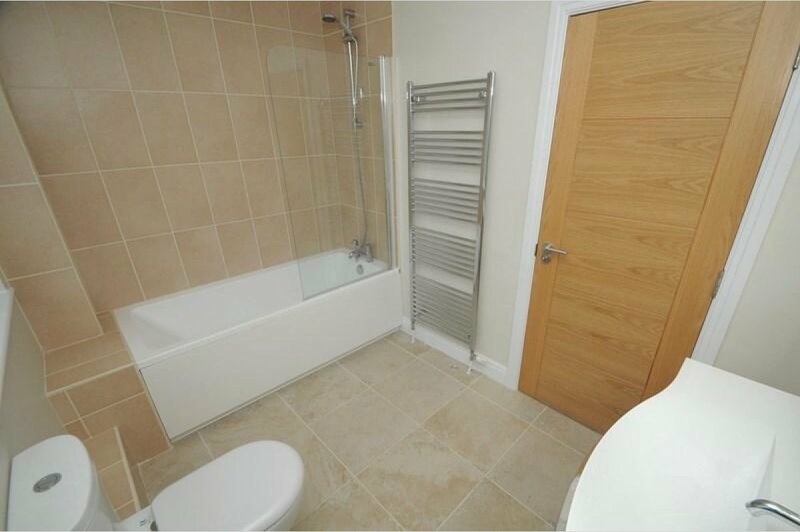 The property runs on gas central heating, also includes under floor heating on the ground floor. 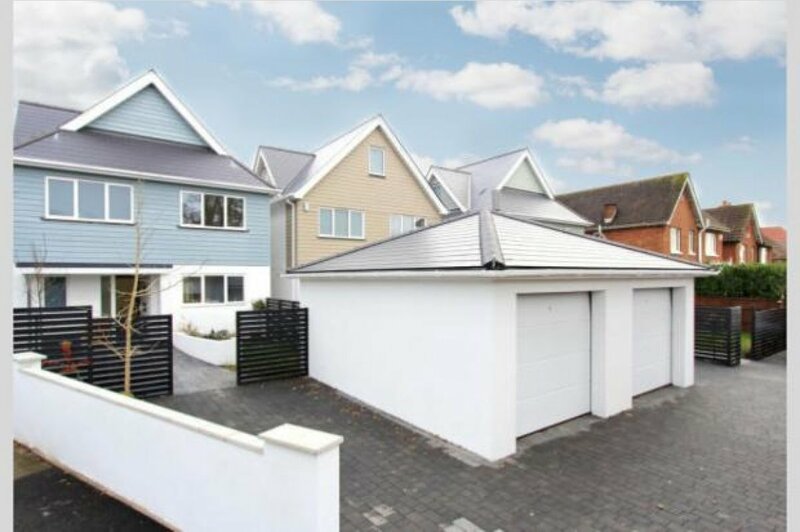 The property also benefits from having a security alarm system fitted and a single garage alongside a parking space. 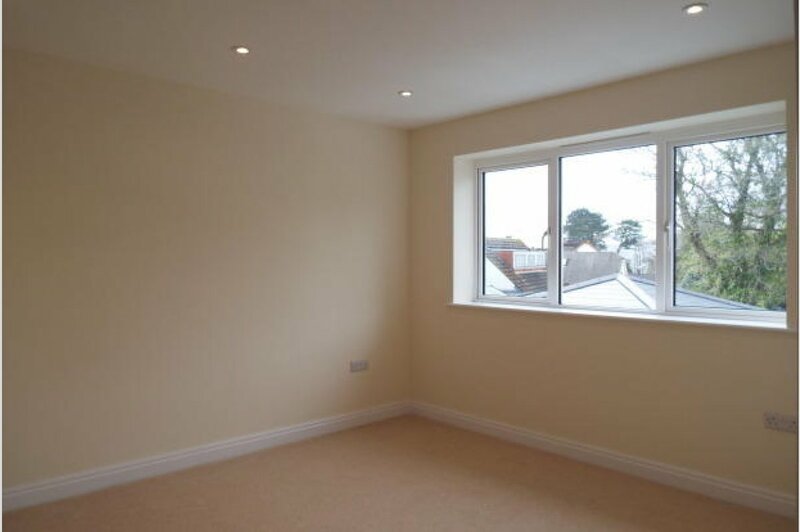 The house is presented in excellent order throughout and offers excellent family accommodation. Viewing is highly recommended.